We’re so excited to announce that our next outrun will be the biggest to date yielding around 2000 bottles from 12 casks. This is a unique offering and is a break from our tradition of releasing 4 casks a quarter. 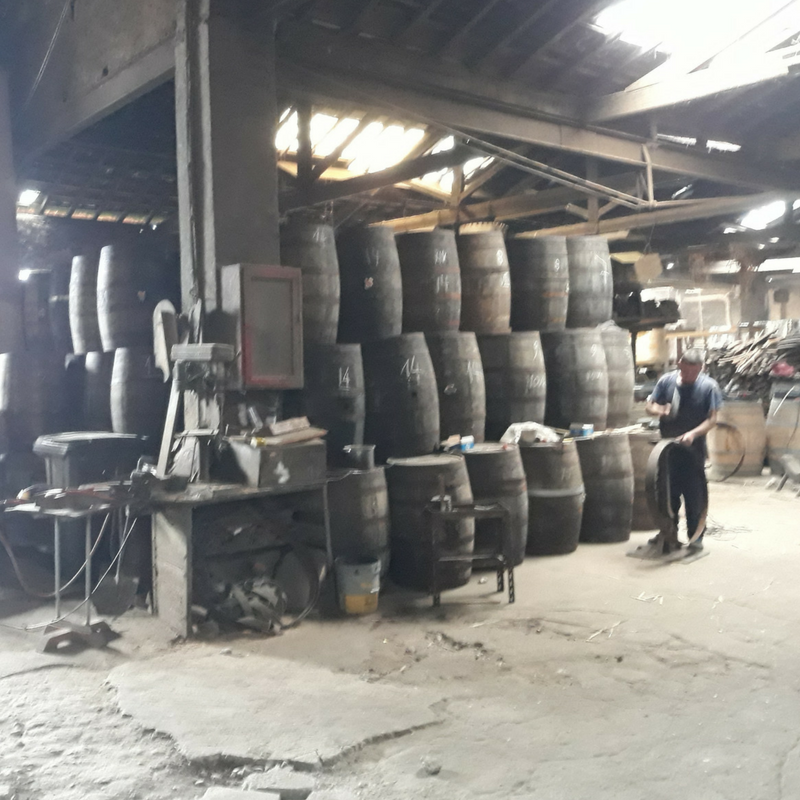 In fitting with our goals of whisky education, the releases will offer our customers an insight into the different flavours that come from maturing in tawny and ruby port, as well as Pedro Ximenez sherry casks. 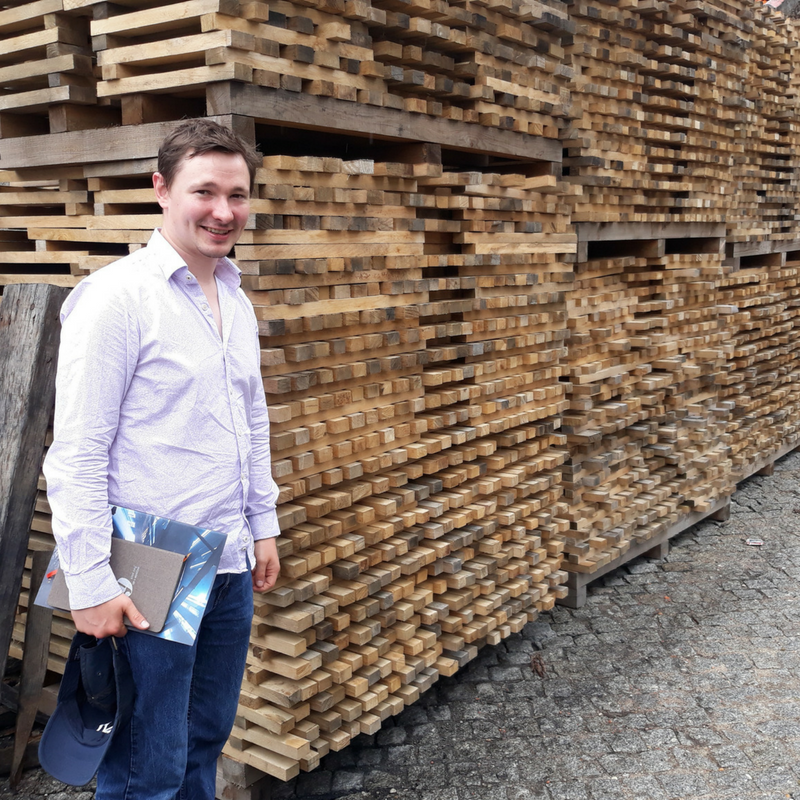 Over the past 2 years, Gregor has visited bodegas in Europe to source quality oak for the further maturation of Lady of the Glen’s portfolio of whisky. The empty casks Gregor selected all hail from one family-owned bodega near Porto in Portugal. We place the utmost importance on understanding the provenance of every cask we source for the maturation process. Last year we re-racked a parcel of stock in these casks, and now we are ready to release - much sooner than originally anticipated. Leaving the spirit much longer in these first-fill casks may result in the wood overpowering the whisky. Spirit matured in the tawny port casks will tend to exhibit plenty of caramel, toffee and nut flavours. We will expect to experience notes of red berry fruits from ruby port batch release. Finally, the releases matured in Pedro Ximenez casks will take on the characteristics of this high-quality sherry invoking intense sweetness, and notes of chocolate, coffee, liquorice and spices. We used Pedro Ximenez for the last batch of octaves we released. They were rich with flavours of cloves and cinnamon, displaying a meatiness in weight and texture. We would very much expect the same again as the octaves are from the exact same source. The single malts used in our next outrun all hail from excellent Speyside distilleries. We originally matured them in a mix of first-fill and bourbon hogsheads. 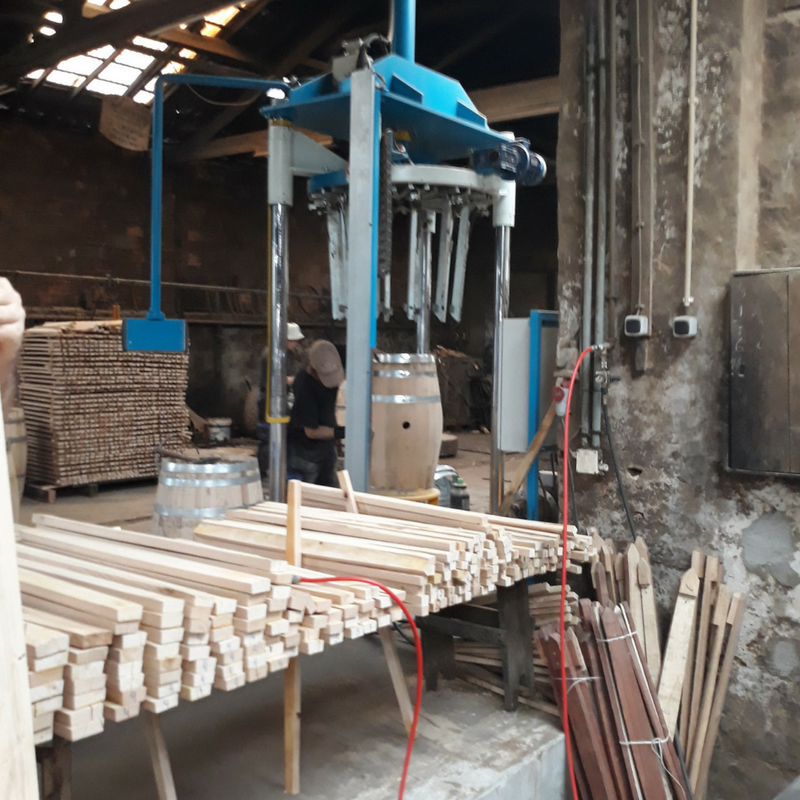 The process of selecting which single malt should be used in each of the new casks was guided by a thesis Gregor read at Heriot-Watt. The thesis categorised distilleries by aroma characteristics such as full, medium, or light-bodied, as well as the typical flavour notes of the distillery’s releases. This, of course, was in addition to sampling the stock. The first batch of octaves was released at the start of 2019, resulting in 50 bottles from each. The octaves were refilled shortly after bottling with another batch. This will be the last batch from these casks as there is no more spirit from the parent casks. This batch should be less intense. Sign up to our mailing list to receive an email when the new outrun is available for purchase.